That’s how Erin Mahone kicked off last Friday’s CreativeMornings Richmond session. In a one to two-hour talk, it is rare to find that many quotable moments. But Andy Cruz, co-founder of House Industries, has made a living out of exciting moments. He appreciates learning something about which he knows nothing. For example, they designed a new font and, rather than leave it at that, it inspired them to dive into the furniture business. He thrives on collaborations. He’s worked with Jimmy Kimmel, JJ Abrams, the New Yorker, and John Mayor… Just to name a few. Andy has every right to be cocky because of his ever-growing list of accomplishments- but he’s grounded and appreciates his journey. He finds passion in his work. And when the well starts to dry up, he makes his work shift to fit new passions. Make your Work work for you. Sweat the technique. Learn through your interests. Make friends. The Process is the Inspiration. 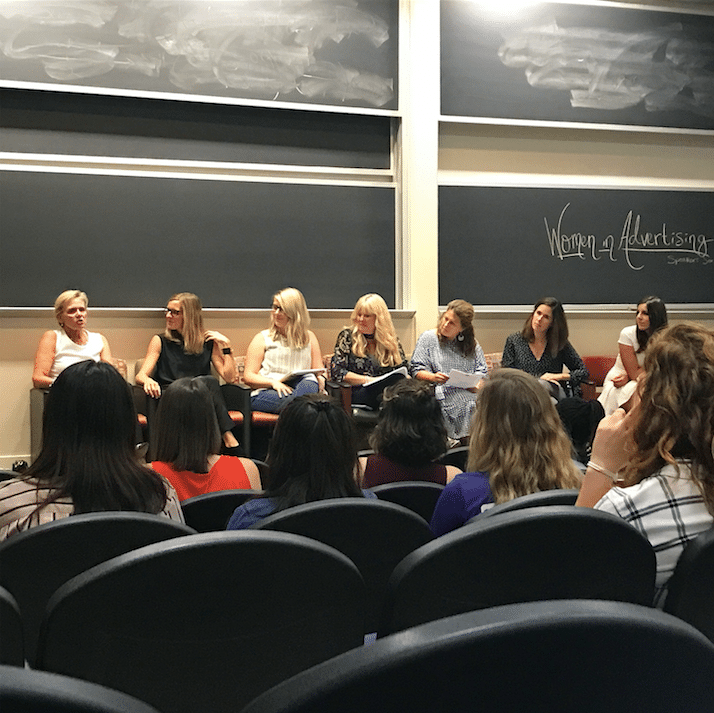 This week I attended the Ad Club’s Women in Advertising panel, and I captured many takeaways that I believe will help me in my day-to-day job. 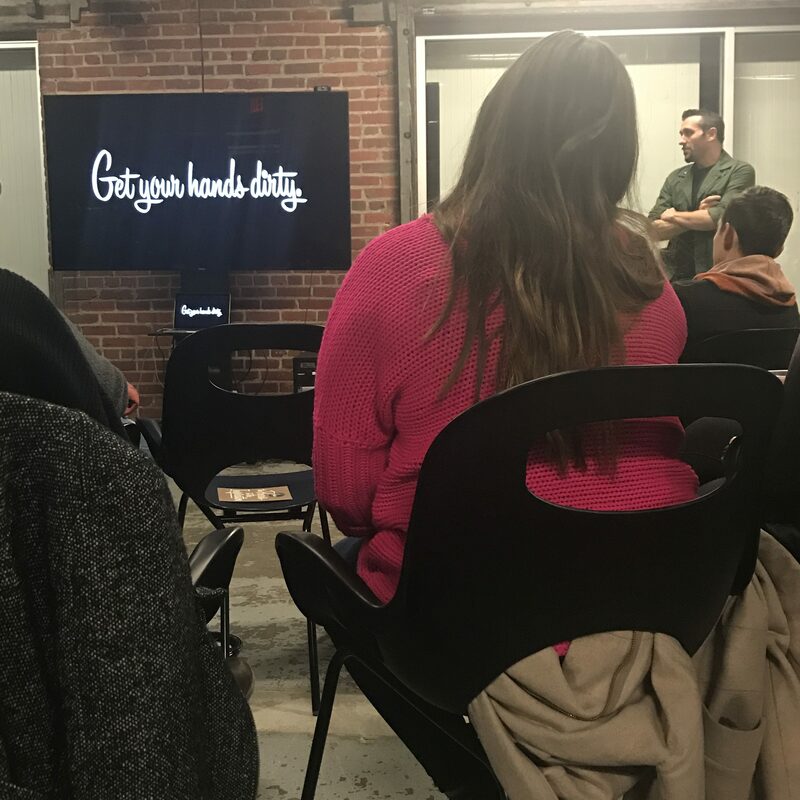 The panel consisted of a strong group of women in the advertising industry in Richmond, and I left feeling motivated and inspired to take what I learned and start applying it to my role. In need of inspiration? Check out our favorite Richmond events & organizations that help us get our creative juices flowing. 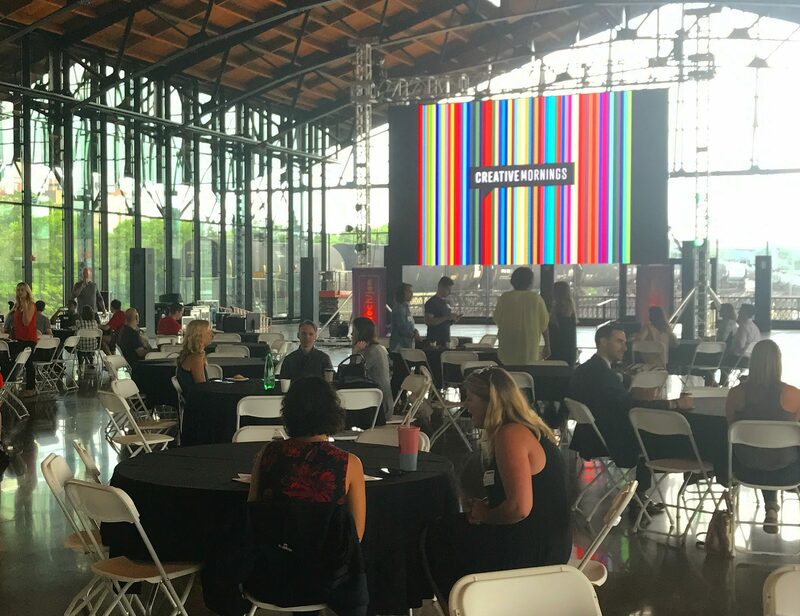 “Creative Mornings in one word is inspiration…generosity…spontaneous…electric.” For those of you who don’t know, Creative Mornings is a free monthly networking event designed to inspire and challenge your imagination. 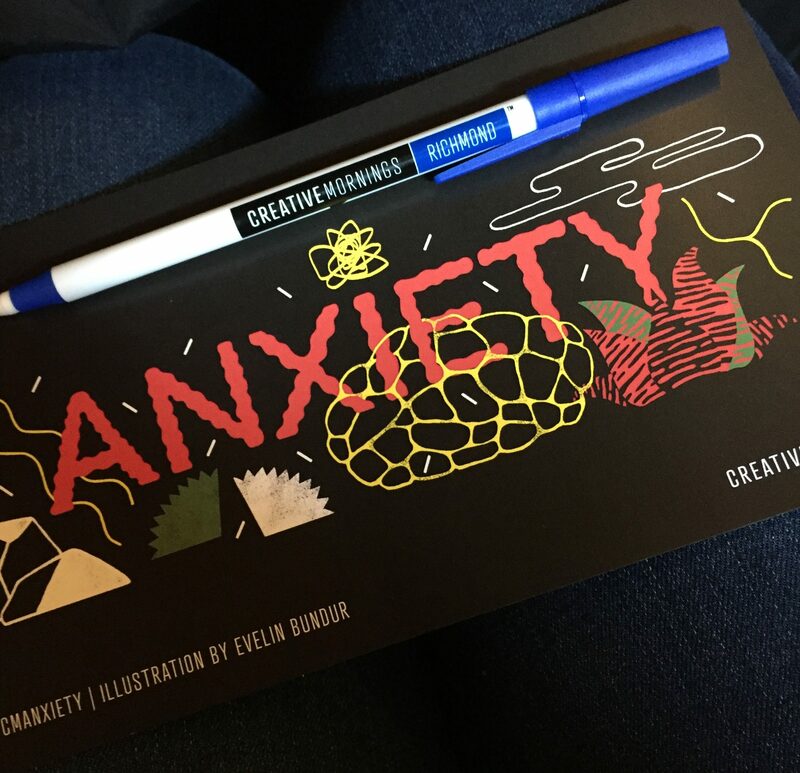 Located throughout 173 cities around the world, the Creative Mornings community offers a positive experience for those working in a creative field or living a creative life. 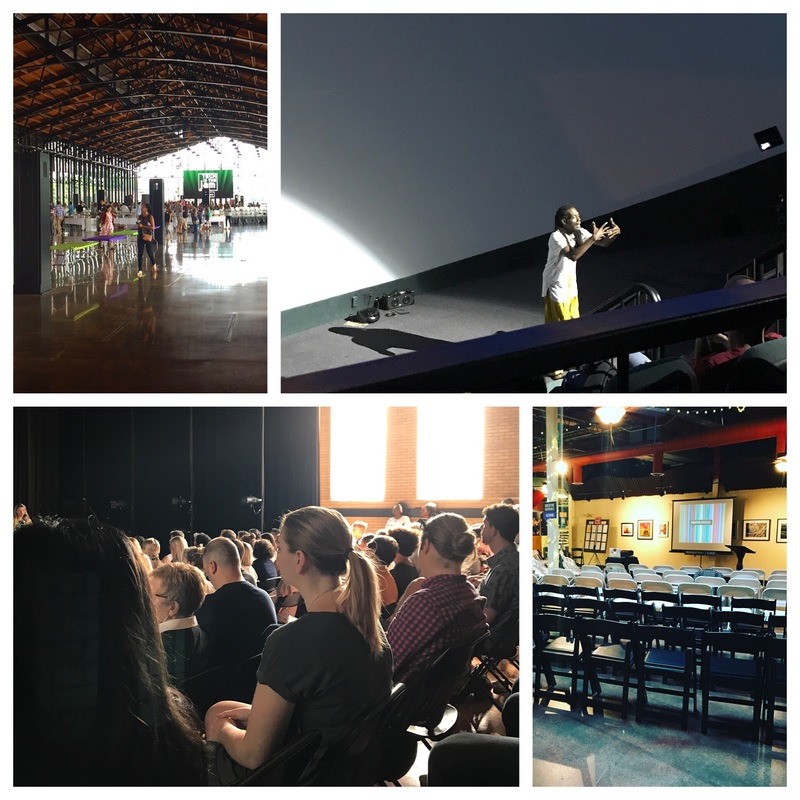 Last month, we covered the 5 Reasons Creative Mornings is a Must See. This month here are 5 more!